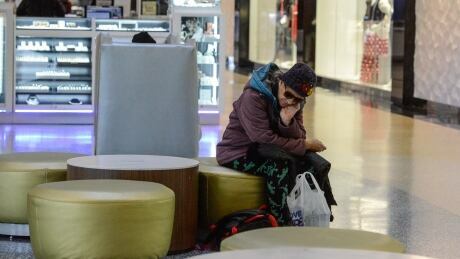 Malls were once a go-to shopping destination in Canada, but they now face an uncertain future because of a range of competition that extends beyond online shopping, say market researchers. 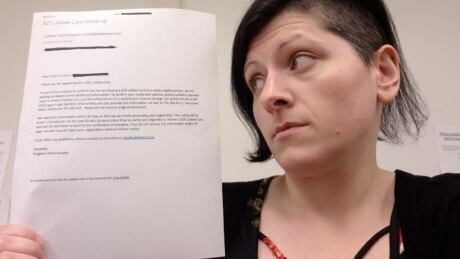 Loblaws is demanding some customers hand over personal information: either a copy of their driver’s licence or a utility bill, before they can collect their $25 gift card. 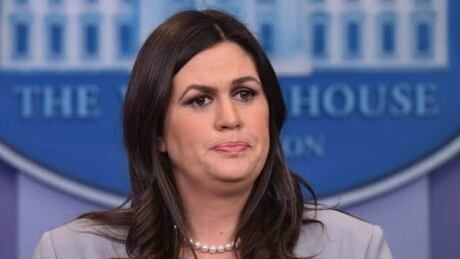 The request has incensed many targeted customers who believe it’s unwarranted. 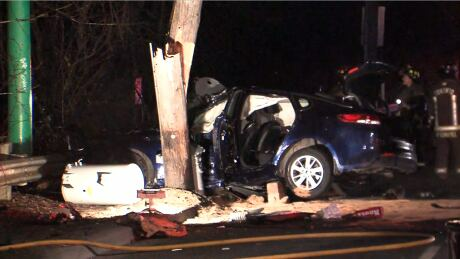 Two people have been taken to hospital with serious but non-life-threatening injuries after a car crashed into a hydro pole in the city’s west end. 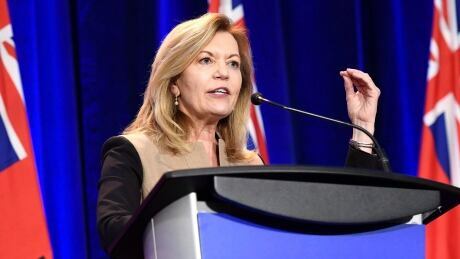 It was supposed to be a glorious moment for the Ontario PCs: revealing their new leader in an energy-filled ballroom, showcasing a rejuvenated party to a big audience, proving to the voters that they are ready to win the election in June. 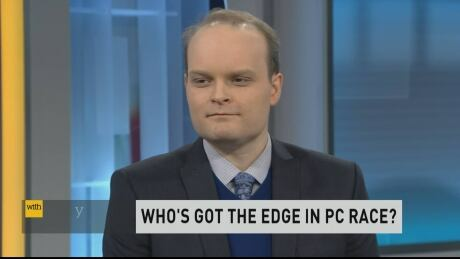 Who’s got the edge in the Ontario PC leadership race? 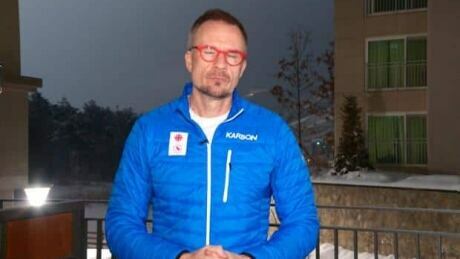 CBC Polls Analyst Eric Grenier weighs in. 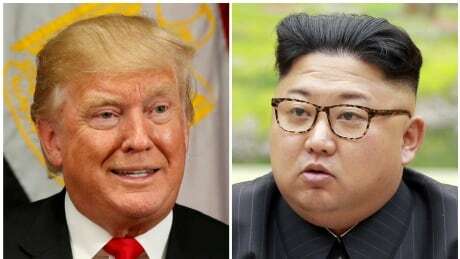 Foreign Affairs Minister Chrystia Freeland says Canada will be closely watching any upcoming meetings between U.S. President Donald Trump and North Korean leader Kim Jong-un. A federal rule says if there’s an approved drug on the market in Canada, then other unapproved forms of the drug are no longer accessible, even if the new drug costs much more. 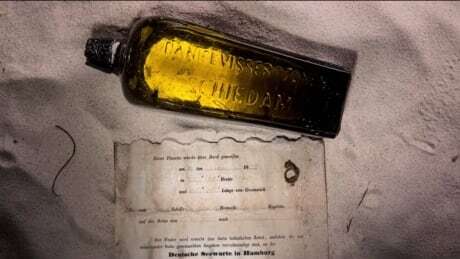 The world’s oldest known message in a bottle has been found washed up on a remote beach in Western Australia. Saša Petricic gives us South Korea mixed reaction to the upcoming meeting of Trump and Jong-un.